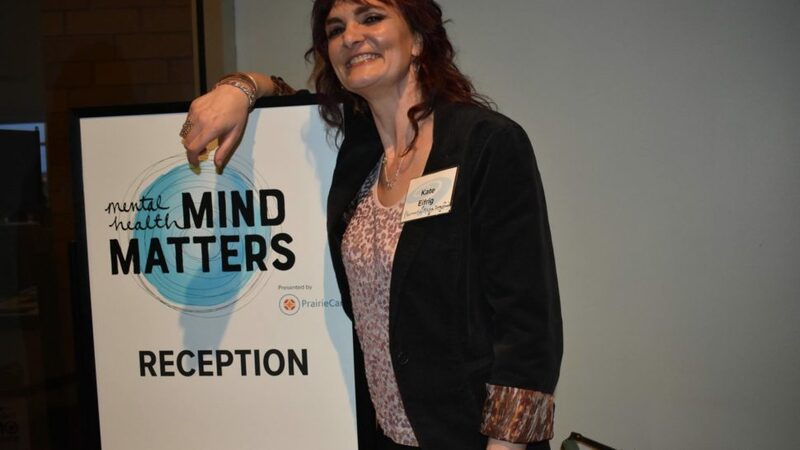 Kate Eifrig, Touchstone Board Member, talks openly about her depression in the ground-breaking exhibit, Mental Health: Mind Matters at the Science Museum of Minnesota. This exhibit talks about mental illness symptoms, treatments, video stories, and offers experiential exhibits that offer a glimpse into the world of mental illness. 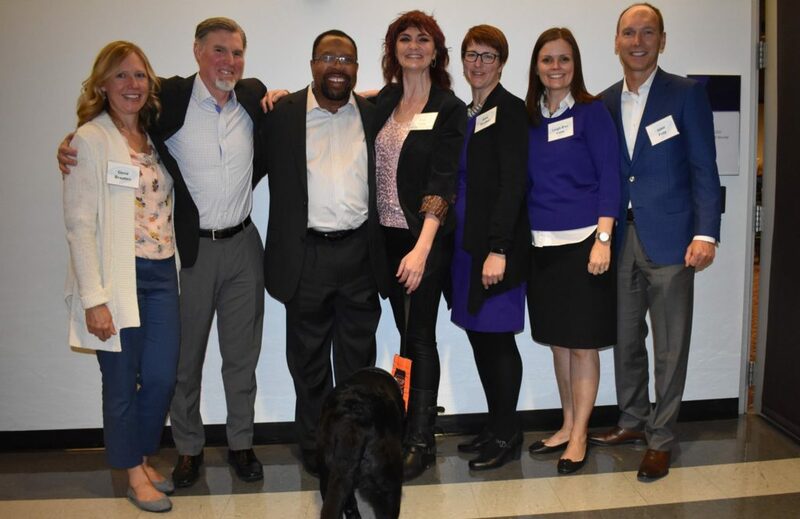 Executive Director, Ellie Skelton, and some of Touchstone’s Board Members attended the opening reception for the exhibit.